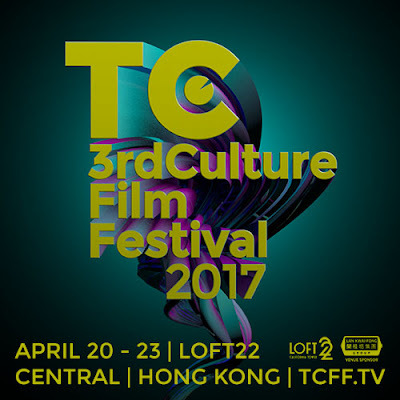 Two of my short films will be screening this month, April 2017. The first is "Screaming Frog" on April 22 at Loft22 in Hong Kong, China. Third Culture Film Festival is putting on this show, my film is in "The Darkness" segment. The second is "Vehicle Emotions Test" on April 28 at The Royal Cinema in Toronto, Canada. 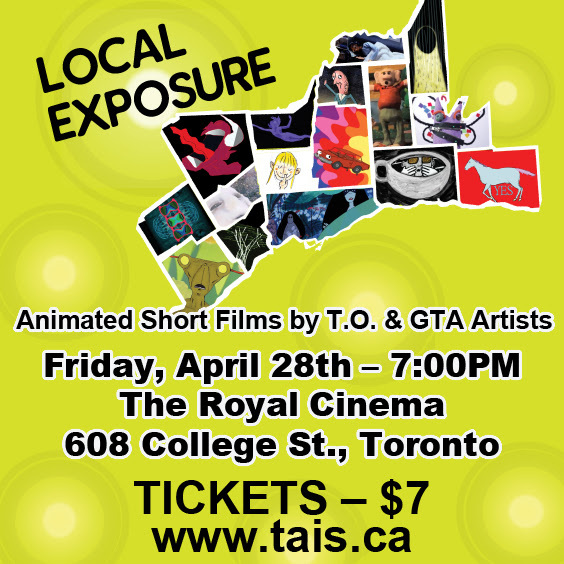 Toronto Animated Image Society is running the show. It is part of their Local Exposure show. Check out the film festivals if you can.